Senior Project & Client Relations Manager, Duke Web Services, Duke University. Jillian Warren is the Senior Project & Client Relations Manager for Duke Web Services. 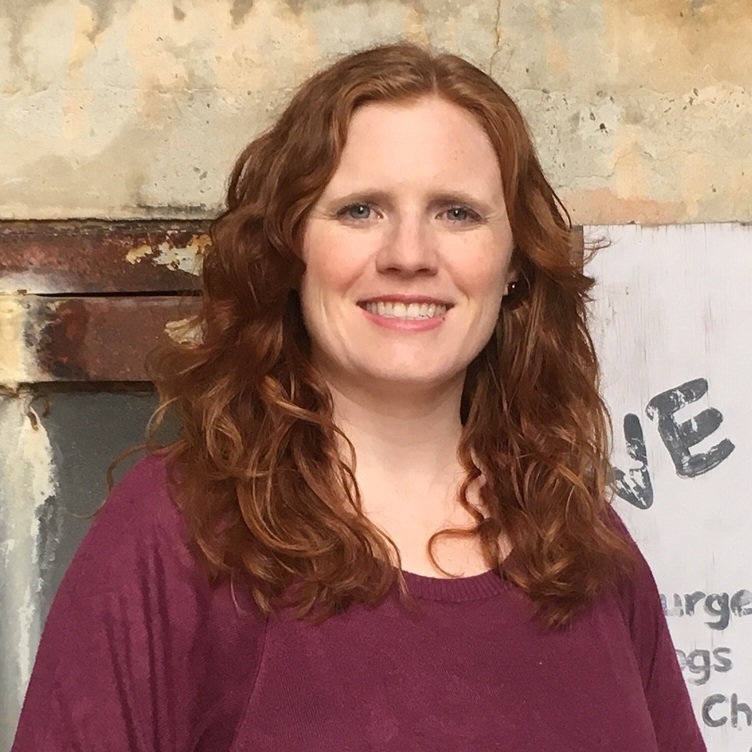 As the project management lead for Duke University's "in-house agency,” Jillian relies on her 10+ years of web PM experience to bring order and direction to projects of all shapes and sizes. She specializes in high-priority strategic projects, manages dozens of active and support relationships, oversees daily internal operations and resourcing and coaches her colleagues in the ways of DPM. With her background in communications, Jillian has also worked as an agency project manager, government communications officer and television promotions producer. Over the years, her strengths as a creative storyteller, resourceful problem solver, and technical master planner have always brought her back to digital project management. She enjoys helping her clients and team members navigate the world of higher education websites and applications, allowing them to do their best work and advance their goals. Jillian lives in the Research Triangle region of North Carolina with her two daughters and dog, and is always happy to discuss the sports teams and pizza of her hometown, Chicago.